Siem Reap to host international tourism fair. The international tourism fair Cambodia Travel Mart 2017 will be held for the first time in Siem Reap city with the aim of stimulating business arrivals to the country. The exhibition was initiated by the Ministry of Tourism in collaboration with Slickbooth, an international exhibition firm with international experience, and is due to run from November 17 to 19. “CTM 2017 is an event for business travellers, companies, and national and international business service providers,” added Mr Pharin. Re: Siem Reap to host international tourism fair. 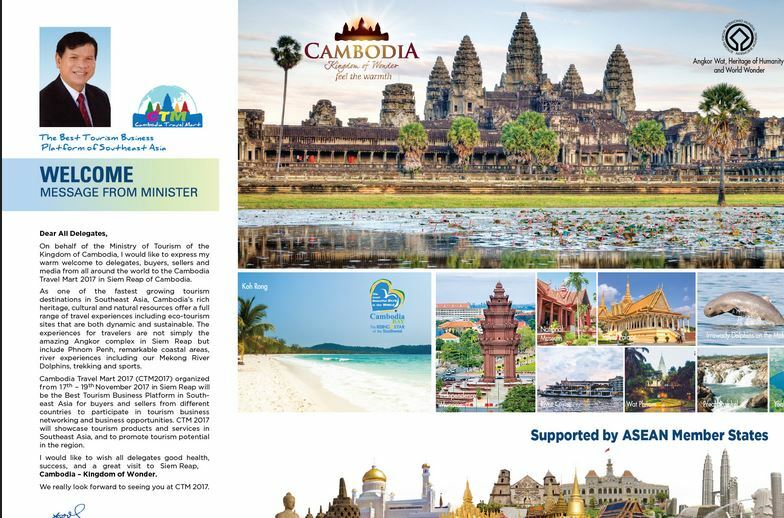 The Ministry of Tourism (MoT) has called on tour operators and travel agencies to join the Cambodia Travel Mart (CTM) Exhibition, a tourism fair that aims to promote Cambodia as a tourist destination. Thong Khon, the Minister of Tourism, has urged tourism associations to encourage members to set up stands in the upcoming exhibition, which will be held this year for the first time. 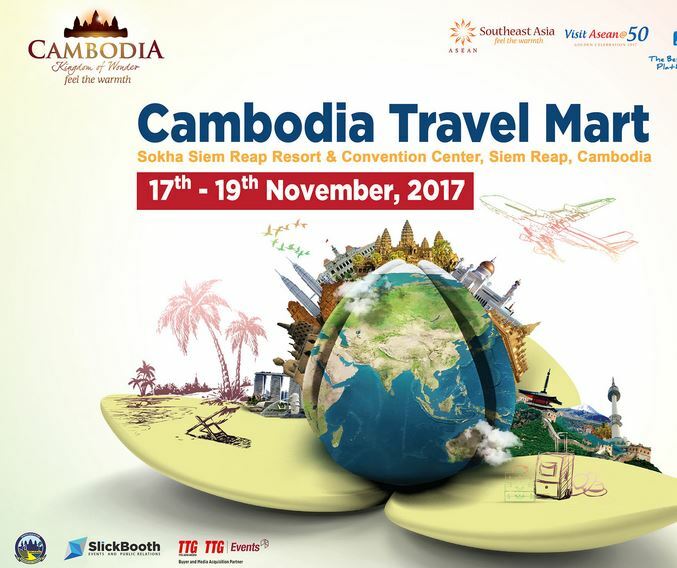 CTM will take place in Siem Reap from November 17-19 and will feature special events such as a golf tournament and seminars on various travel and tourism-related topics. “With over 200 international companies from around the world, CTM will be a great forum for the tourism sector in the Asia Pacific region,” Mr Khon said. Sokha Siem Reap Resort and Convention Center has been approved as the official venue to host the first Cambodian Travel Mart, a three-day travel and trade show run by SlickBooth, a jointly organised company between Ministry of Tourism Cambodia and TTG Asia Media, according to a press release yesterday. The travel and trade show will begin on November 17, and is expected to attract delegates from across all sectors of the travel industry, including MICE, corporate and leisure companies. 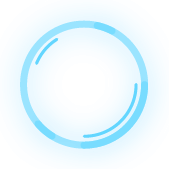 The three-day event is expecting to host more than 200 international and local sellers, and 150 international buyers.